Specialising in wedding and event florals throughout Melbourne. 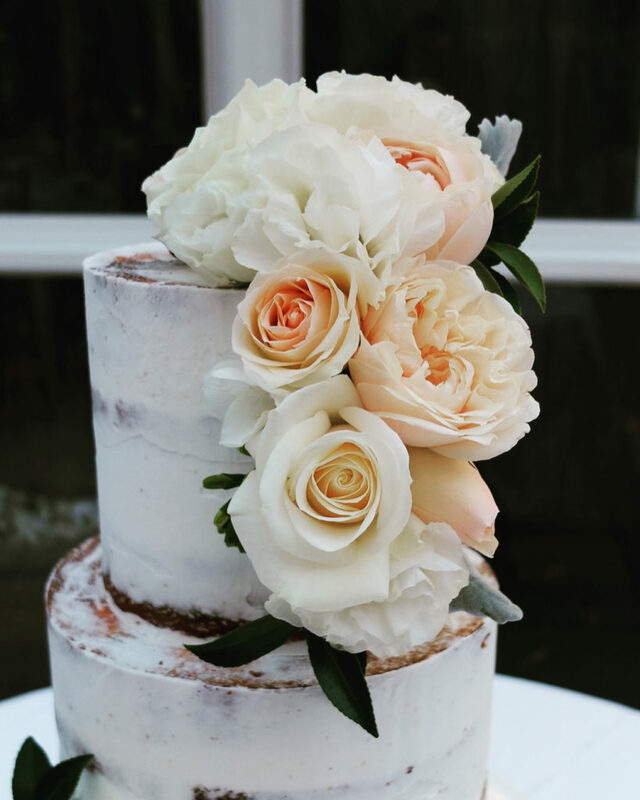 Basia has been creating beautiful weddings and events for over 12 years, and will take care of all your floral needs, from the bouquets and buttonholes right through to arrangements for the ceremony and reception. With every fine detail being considered you can rest assured that your flowers will be as you imagined.